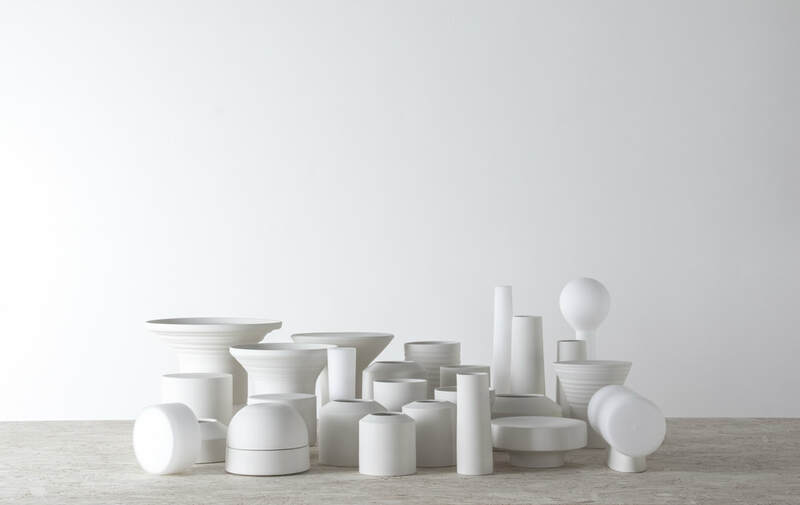 Alexandra Nilasdotter is a ceramist and product designer, based in Stockholm, Sweden. She graduated from Royal Danish Academy of Fine Arts 2017 and are now working as a maker and designer in Scandinavian and with international designers and producers. 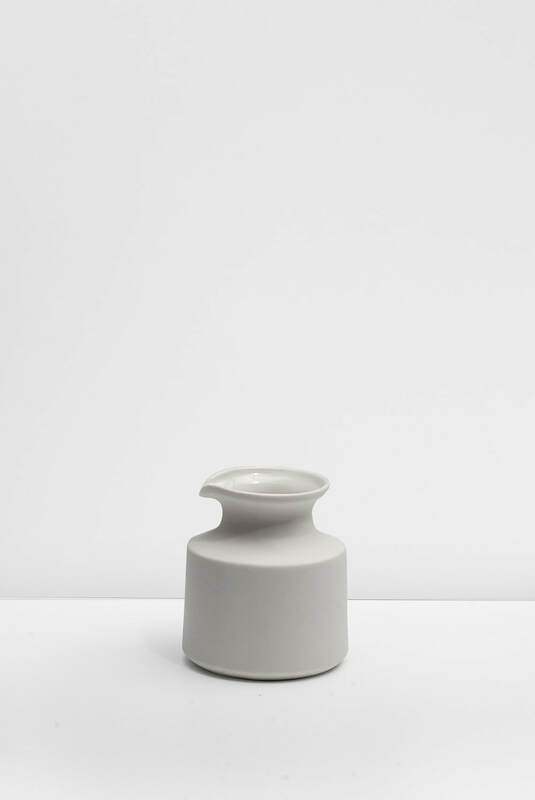 Her ceramic work has been exhibited in galleries and museums around Europe and Asia. 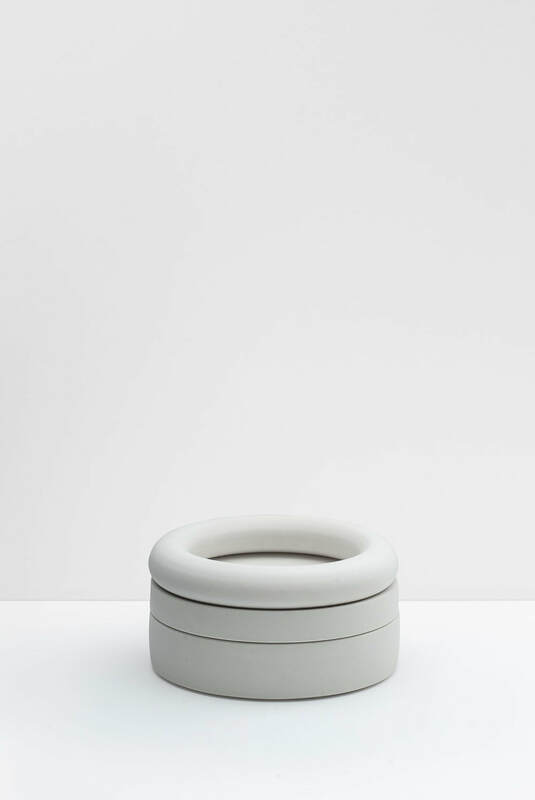 The ceramic work is inspired by architecture, industrialism and minimalism. She work with the potters wheel and create both functional and unique objects. 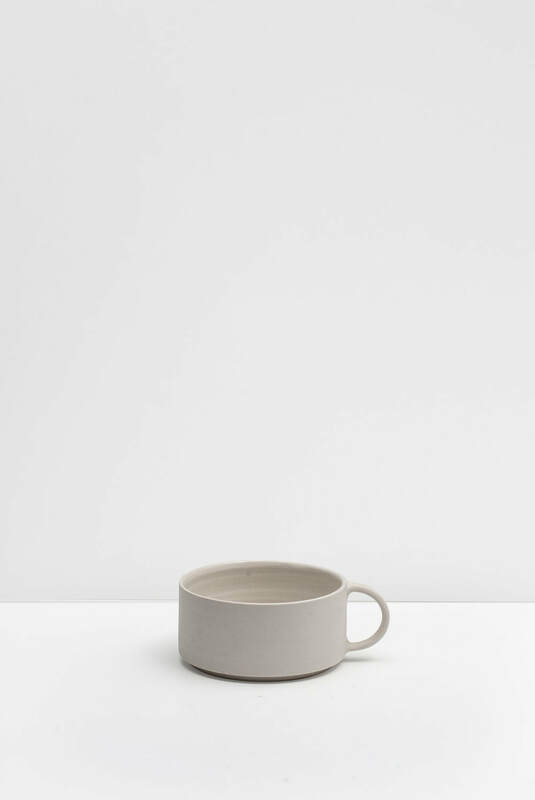 ​"For me the simplicity, the minimalism and purity is of most importance, the raw texture of the clays surface and the softness of the glaze. I find my drive in the technical and artistic challenge, the clays sensitivity and strength"
​Normal Object Factory. Stand C19:46 Stockholmsässan.